Real Estate and helping people are my passion. Lucas roofing always does a great job and will come out and give an estimate very quickly. Chad is a great inspector. He pays attentions to every detail and is very thorough when he is inspecting for a buyer or seller. He will explain everything to you and answer any questions you might have. Debbie is very professional and honest. She will be upfront with you about what she can do for you and what you need to do to get approved for a loan. She takes care of each client as if they were her only client. She is very focused and will work around your schedule. Toni is great to work with and will work around your schedule and will find you the best rate possible with the best coverage. Toni is a very honest and caring person. 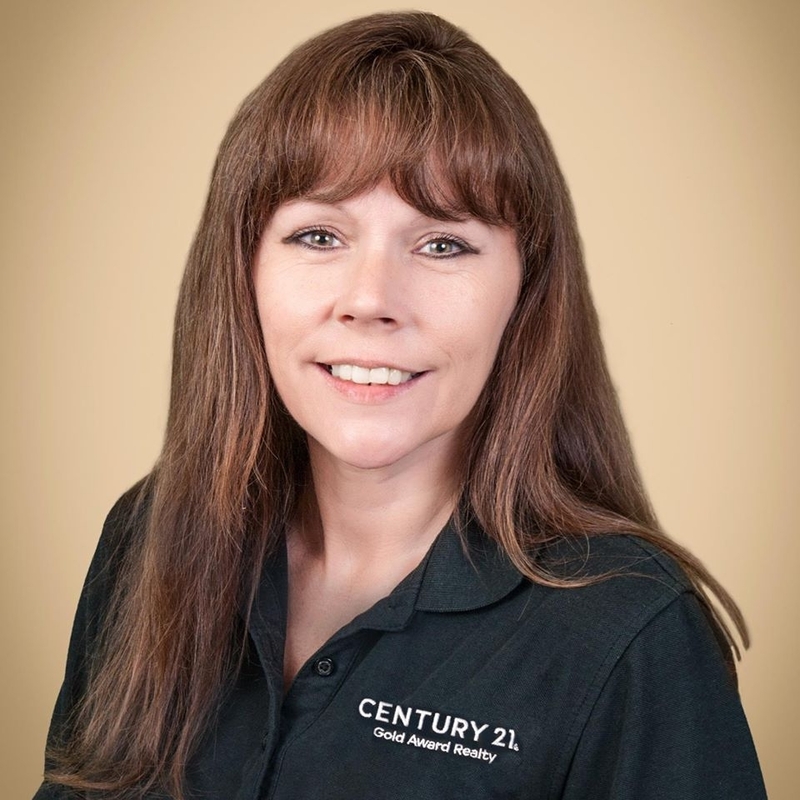 Lisa was wonderful to work with when I sold my property in the Neches area, very detailed oriented. she was always responsive to my communications and I couldn't have asked for a better agent.